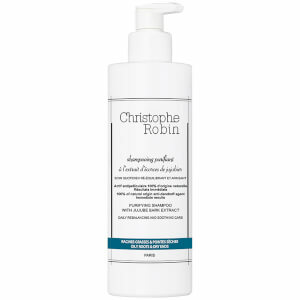 Discover Philip Kingsley's volumizing regime for fine, thinning hair. 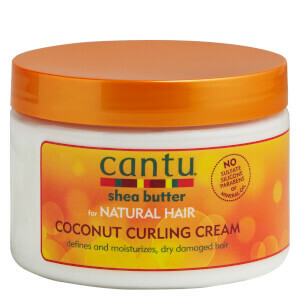 79% of Women said their hair looked and felt fuller after this regime. 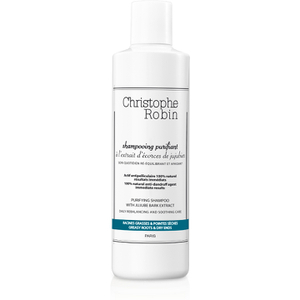 Discover lookfantastic's range of hair treatments for your needs. 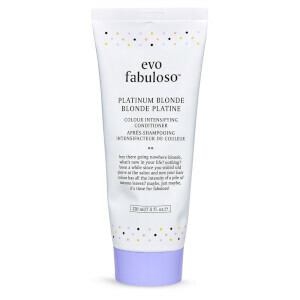 Our bestsellers include Olaplex No. 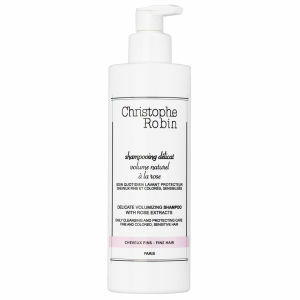 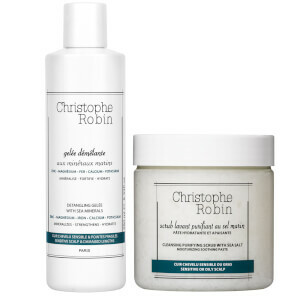 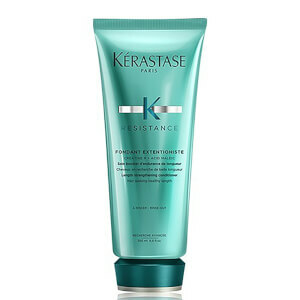 3 Hair Perfector and Philip Kingsley Elasticizer Intensive Treatment. 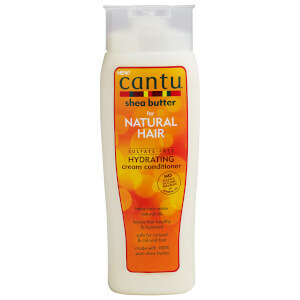 As rated by customers, our all star hair care products. 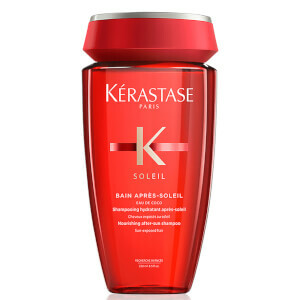 Choose from Lookfantastic's range of shampoos, conditioners, treatments, hair masks, scalp scrubs and more. 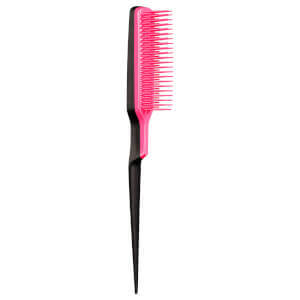 Discover a newly launched hair care brand, BioSilk. 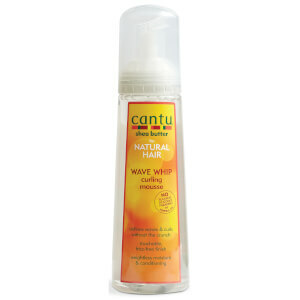 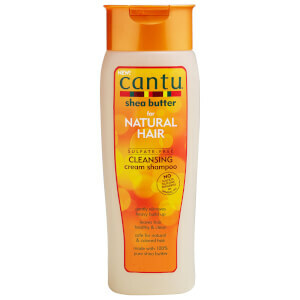 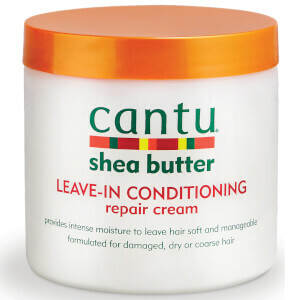 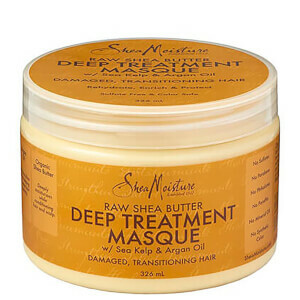 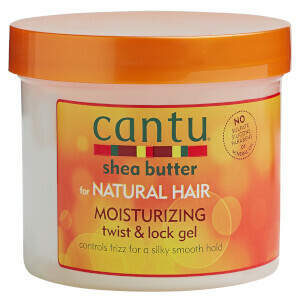 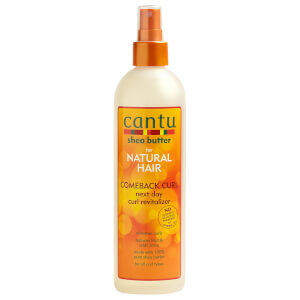 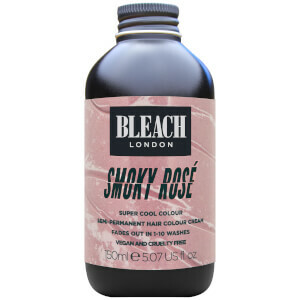 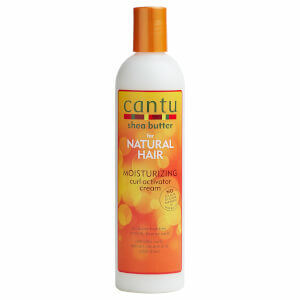 The range contains the benefits of silk proteins to help women have silky and healthy hair. 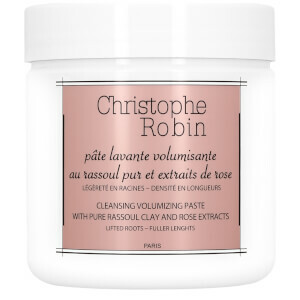 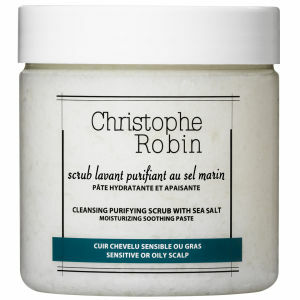 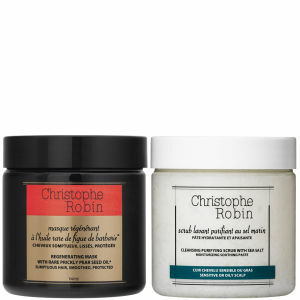 Shop the range from Paris including its cult Cleansing Purifying Scrub with sea salt that works to treat sensitive scalp and perform actively to relieve the skin. 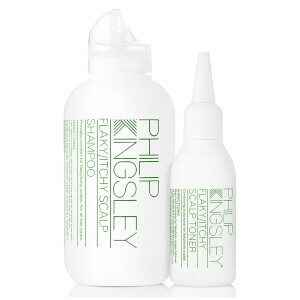 Philip Kingsley includes a range of shampoo and conditioners suitable for every hair type including to build a more full bodied look or to cure flaky scalp. 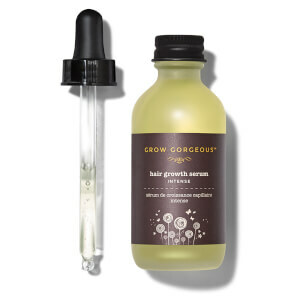 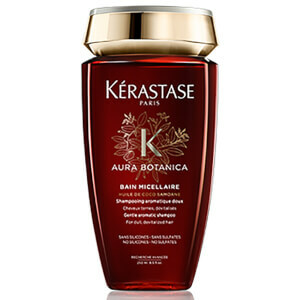 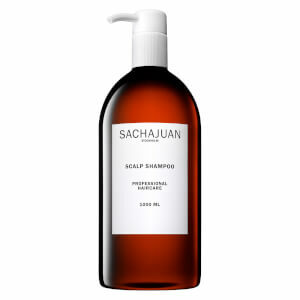 Grow luscious locks with Grow Gorgeous that heals from within starting from the roots and scalp. Discover Joico, one of the leaders in professional salon haircare with products that bring the most innovative and revolutionary techniques and ingredients. 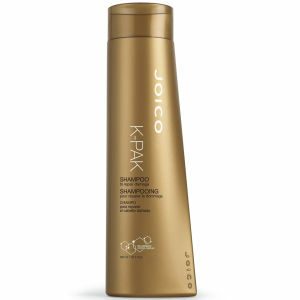 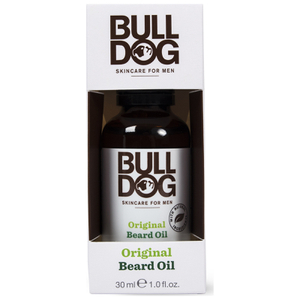 Choose a wide range of styling and finishing products including shampoo and conditioner for any hair type and hair style. 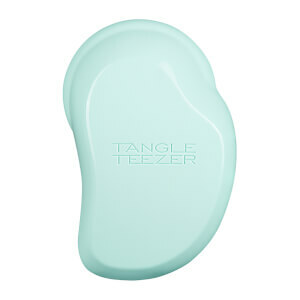 Untangle those pesky hair clots with Tangle Teezer, fame for its miracle de-tangling brush within a compact and light carry on size. 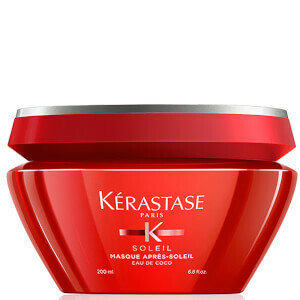 KMS creates carefully formulated ingredients putting the power to create the style of your choice.